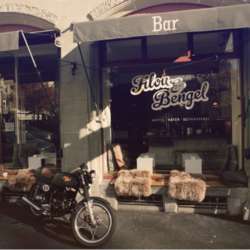 Dear friends, see you tomorrow at the hidden gem in the heart of Lucerne - bar Filou & Bengel! Cosily located at Morgartenstrasse 7 across Vögeligärtli, it is just 2 min walking from the main station. The place offers a funky interior and its menu - great drinks and snacks for the ones coming straight from work.